VCNL4020(or the VCNL40x0 in general) is a small, 4.90 x 2.40 x 0.83 (LxWxH) so in landscape mode it will only add 2.4mm height. 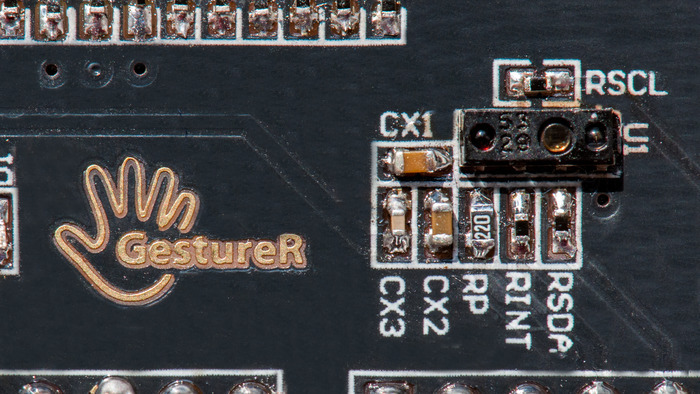 Adafruit has a breakout board for VCNL4000. Here is an example with VCNL4000 and arduino. 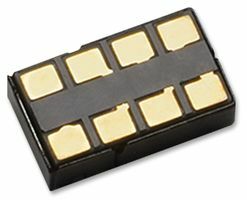 MikroElektronika Proximity click is a breakout for VCNL4010 (which has an interrupt like the VCNL4020). Gravitech has a breakout for VCNL4020. 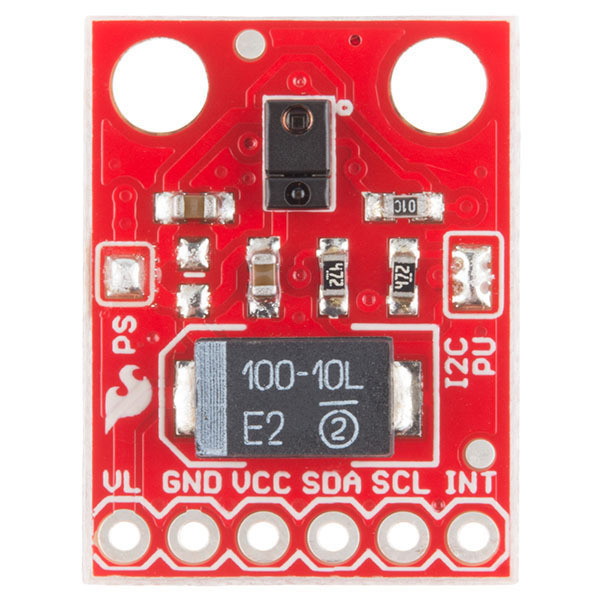 According to Sensor Starter Kit User Guide the VCNL4010 and VCNL3020 are function and feature-wise the same as the VCNL4020, except the VCNL3020 does not include the ambient light sensor. 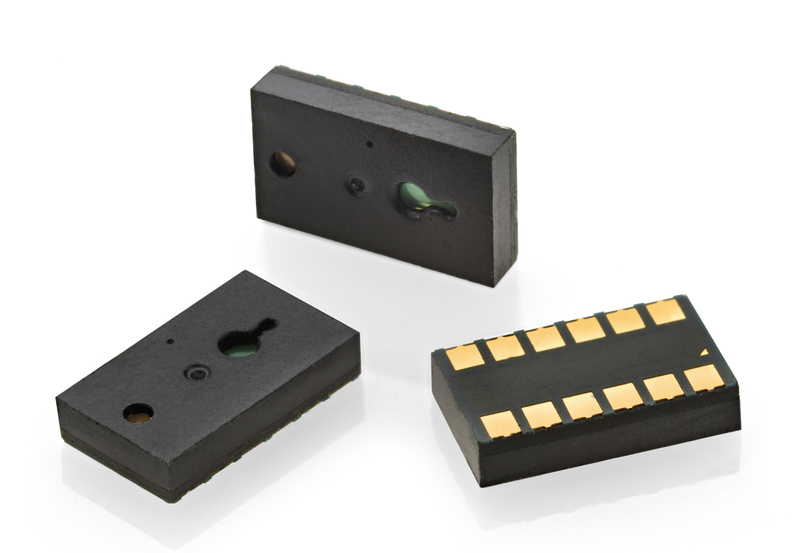 The VCNL4020X01 is nearly identical to the VCNL4020, although it covers the higher temperature range required for automotive applications and comes with a bit higher internal emitter intensity. 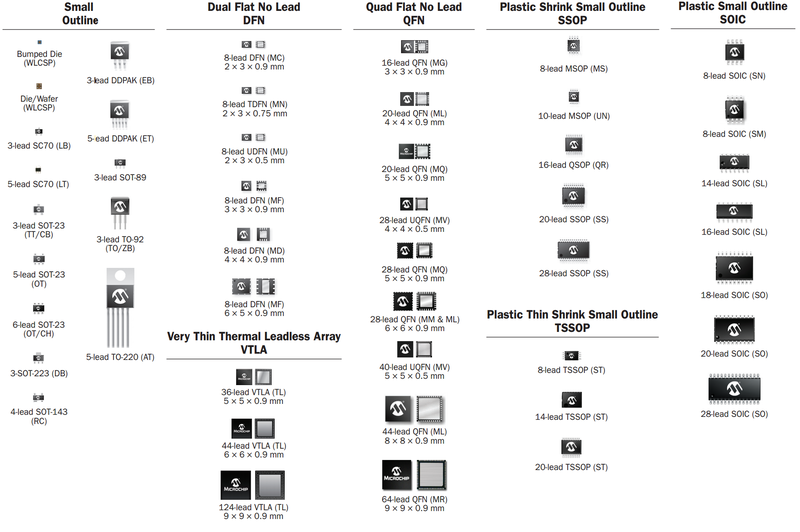 A found this overview showing the differences between the vcnl40x0 series. I read somewhere that the vcnl4000 is discontinued. This doucment describes how it can be used for gesture control VCNL4020. There is a bit of software involved. Not overly comples, but it might be easier just to include two VCNL4020, one on the left and one on the right. 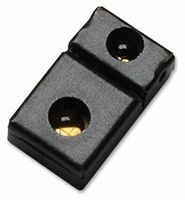 The Sharp GP2Y0D815Z0F is a proximity sensor 0.5mm – 15cm. Might be used similar way as a VCNL4020 ? Easier to work with because it’s a bigger. However, it will only tell you IF an object is within range, not how far it is. This is typical for a lot of others IR based sensors as well. The APDS-9960 features advanced Gesture detection, Proximity detection, Digital Ambient Light Sense (ALS) and Color Sense (RGBC). 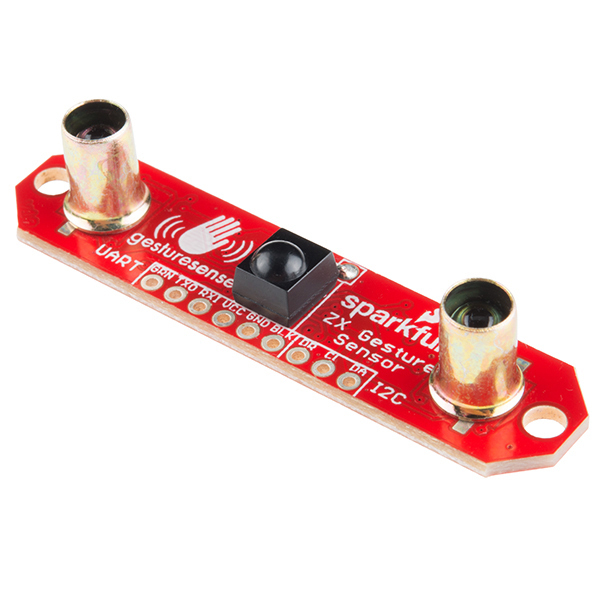 Sparkfun has a breakout board for it as well as tutorials, code and all you need. Looks very promising ! Is this the easiest way ? TMG3992/3 features advanced Gesture detection, Proximity detection, Digital Ambient Light Sense (ALS), Color Sense (RGBC). This one was release autumn 2014. More details in the Datasheet. Looks like its based on four directional photodiodes to sense reflected IR energy and converts that data to motion information. NOTE: The description of APDS-9960 is very similar to TMG399x. Looks like they are based on exactly the same sensor. The MGC3130 is a three-dimensional (3D) gesture recognition and tracking controller chip based on Microchip’s patented GestIC® technology. It enables user command input with natural hand and finger movements based on principles of electrical nearfield sensing. 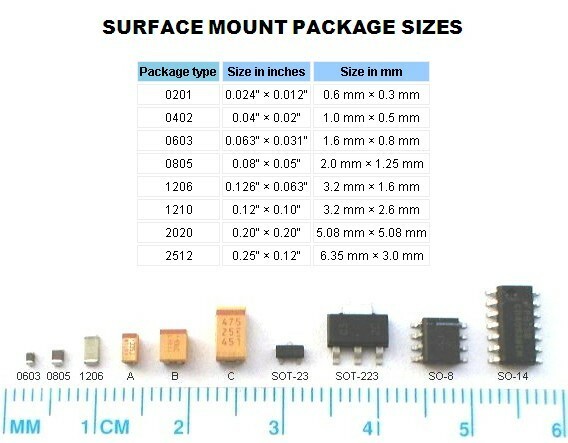 According to the datasheet it has an operative range of 0-15cm. Seems to be based on fields generated over a relatively large ares, so might not be suited for my needs. ZX Distance and Gesture Sensor is a touchless sensor that is capable of looking for simple gestures. GestureR on kickstarter. It can distinguish gesture in 4 directions in 3 different speeds and sense the distance of an object up to 10cm from the sensor. It seems to be ment for Arduino and uses I2C. They’ve made some sample codes for most of the useful functions in Arduino format. There is stuff happening on the ultrasound based solutions also. uMotio based on 100KHz. More here. 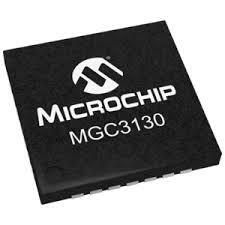 The 3D tracking and gesture sensing is done using Microchip’s 32-bit MGC3130 GestIC Technology. This gives the uMotio a 0 to 15cm detection range with a high resolution of up to 150 dpi. Norway based ellipticlabs claims to give “high-resolution touchless gestures near, far, and all around the sides of your screen at 180 degrees” on your phone or pad. Digging into some of their bruchures it is based on an ultrasound tranducer on 40KHz center frequency. 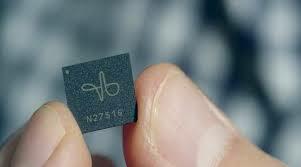 There seems to be some buzz around Project Soli from Google. They are developing a new interaction sensor using radar technology.